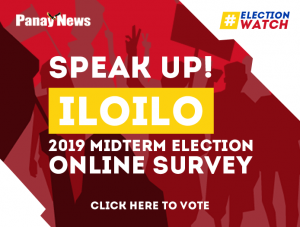 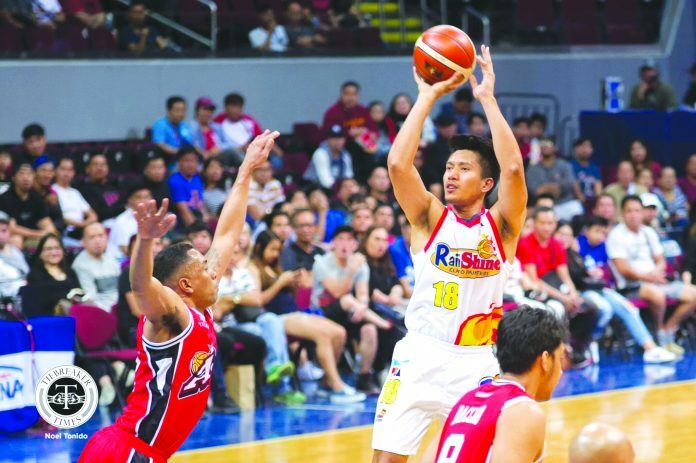 Rain or Shine Elasto Painters’ James Yap credits their offseason work for their strong start in the 2019 Honda PBA Philippine Cup. 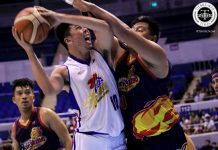 MANILA – Rain or Shine Elasto Painters drew strength from their struggles in the 2018 PBA Governors’ Cup to have a decent start in the ongoing 2019 Honda PBA Philippine Cup. 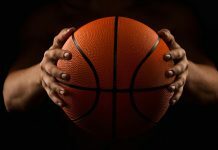 Painters guard James Yap said that their grueling offseason work is slowly playing dividends as a result of their 4-1 start, which includes wins over heavyweights Barangay Ginebra San Miguel Kings and defending champions San Miguel Beermen. 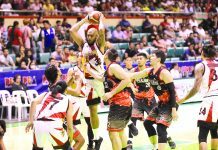 Personally, the two-time PBA MVP said he will doing extra shots after practices to make sure that he can deliver every time Painters head coach Carlos Garcia will insert him in the game.